Why is the enter/return button used to rename a file? Do Mac users really rename files more often than open them? And when a warning pops up with a blue highlight around the button why does the enter button not execute the choice? I guess keyboards are a bit too much for the Apple community sad as the keyboard is far far faster than a mouse. 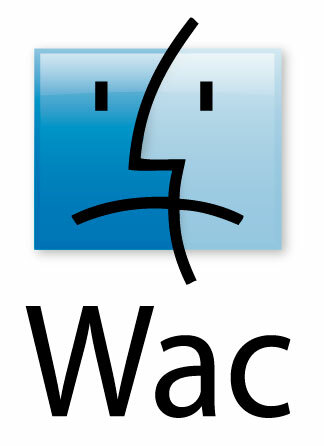 Another reason Macs are Wac. Please feel free to comment below.